Athletes from all over the world. 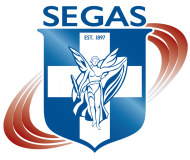 Exclusive representative of the Hellenic Athletics Federation in Cyclades. 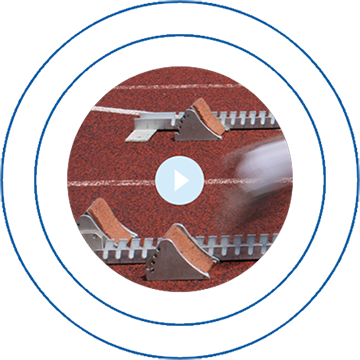 It was founded in 2000 and ever since it has had an active and increasing presence in athletic events, uniting 13 athletics clubs in almost every island. 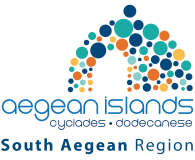 The Region of South Aegean includes the island clusters of Cyclades and Dodecanese. Magnificent landscapes and seascapes, distinct architectural profile characterize its 48 inhabited islands. The organization of the Municipality of Naxos and Mikres Cyclades, responsible among others for the development of sports and culture in the island.